Amazing opportunity to own one of the most affordable units in Summit County. 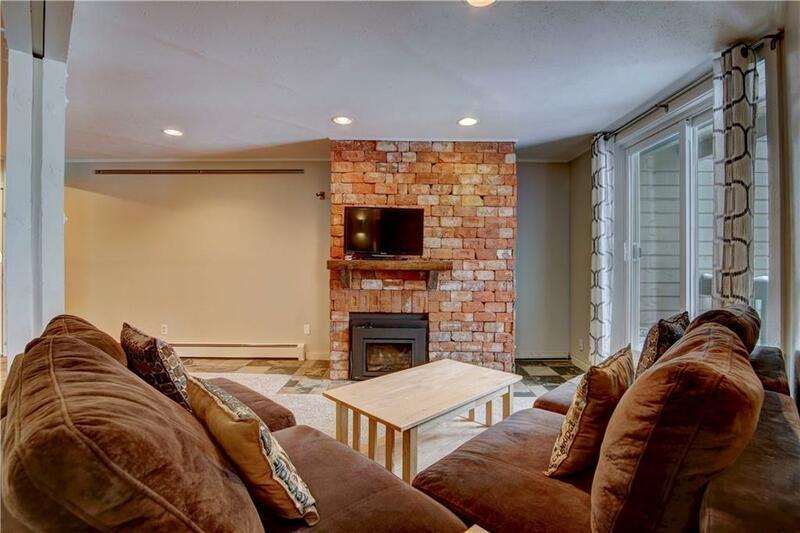 New carpet, tile, kitchen countertop, backsplash, furniture and a gas fireplace. On the bus route, close to downtown Silverthorne, the outlets and the ski areas. 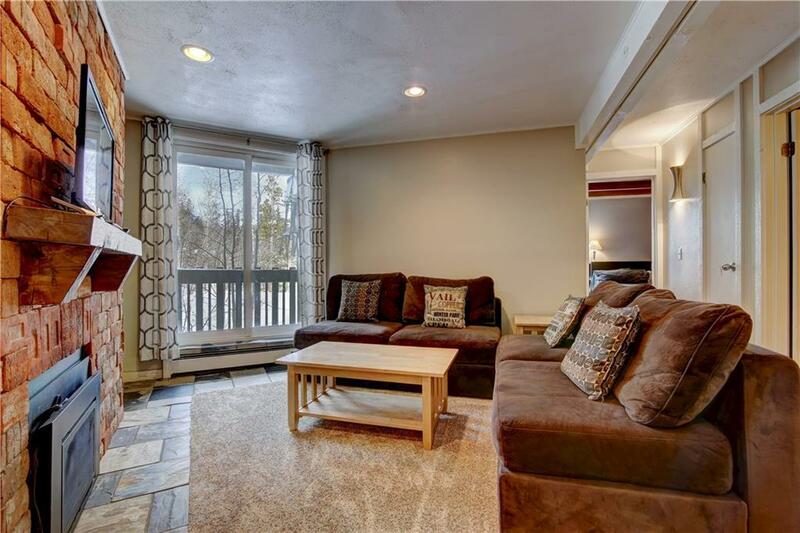 Quiet balcony with views, ample exterior parking and a owners ski locker. Two of the best clubhouses in Summit County with pools, hot tubs and plenty of entertainment for the whole family. This unit is a charmer! 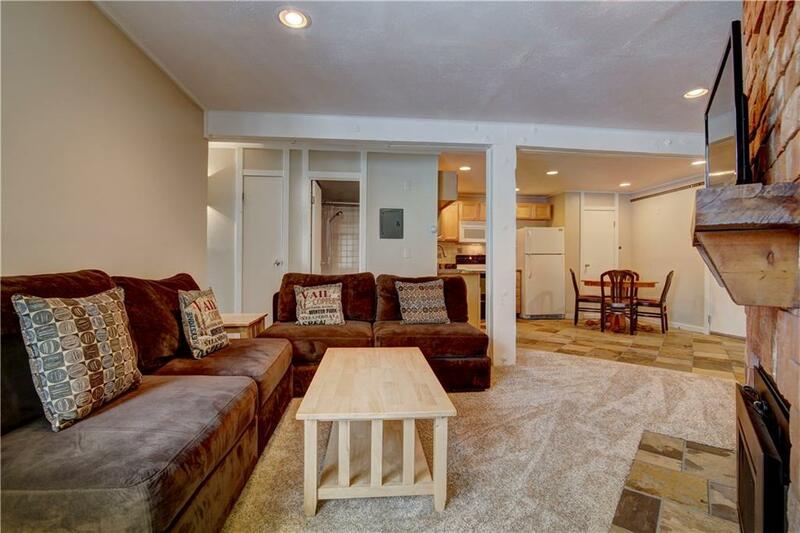 Turn key and move in ready now.